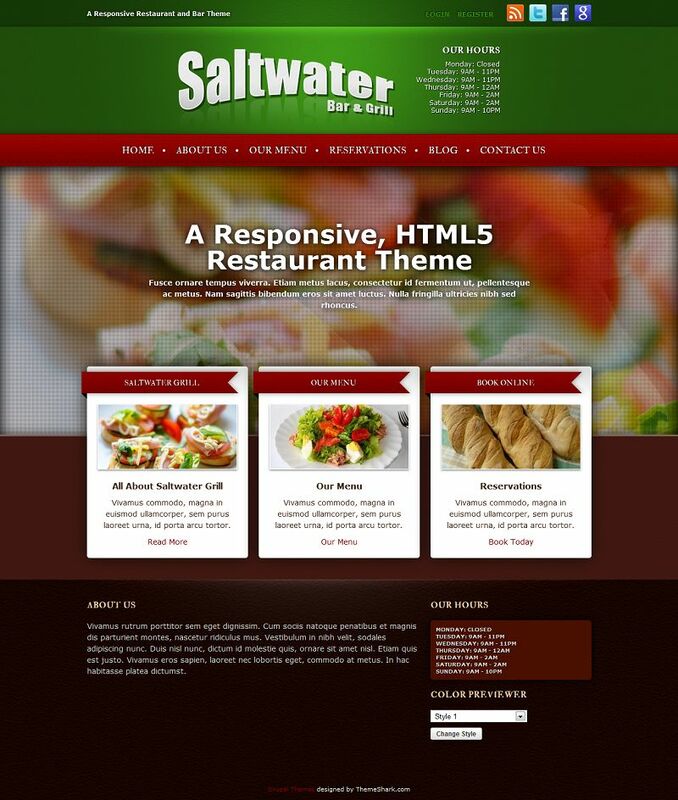 Saltwater is a premium Drupal theme for Restaurants. It is a HTML5 based theme with responsive layout. 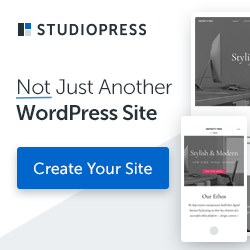 Saltwater theme comes with a cool-looking slideshow, three front page Feature blocks configurable with Views and a customizable, easy to use Menu Card. The menu card uses ‘Menu Item’ content type and multi-block View. Demo Install using Backup and Migrate for Drupal 7: Setup within minutes!